“Every child is an artist” - Pablo Picasso. 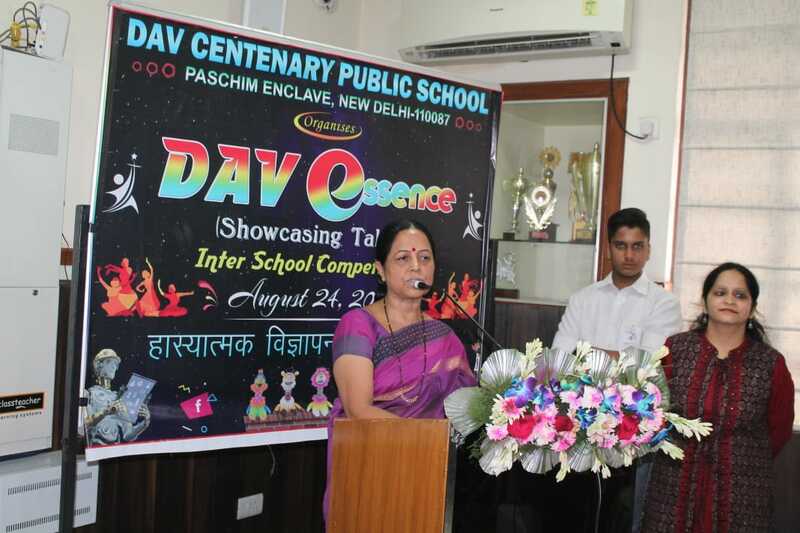 Keeping this in mind and to explore the creative potentials in the young minds, On 24th August 2018, DAV Centenary Public School, Paschim Enclave organised an Inter-school cultural extravaganza “DAV Essence 2018”. 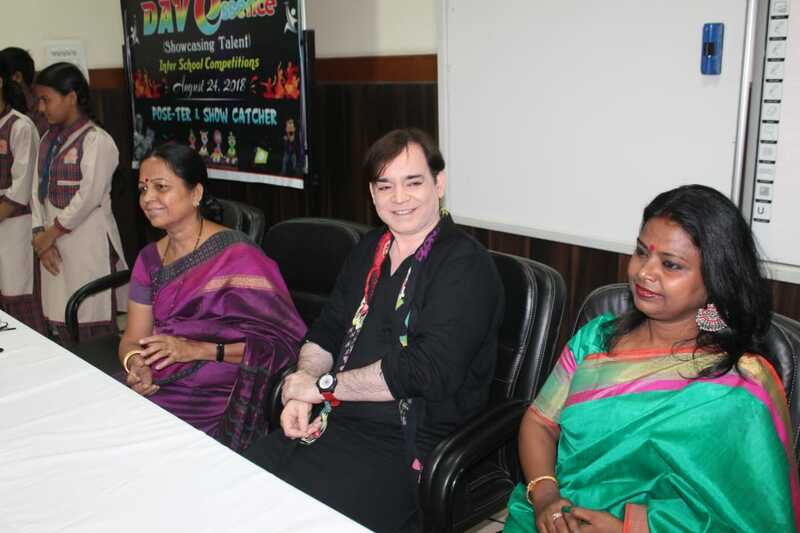 The day witnessed a galore of activities and a zealous participation by many renowned schools. 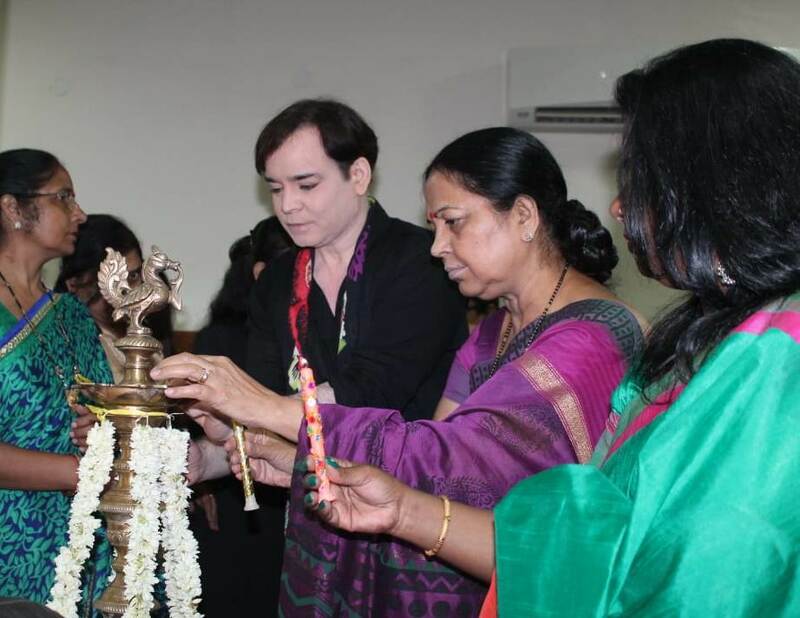 It began with the blessings and inspirational speech by the school Principal, Ms. Manju Malik . 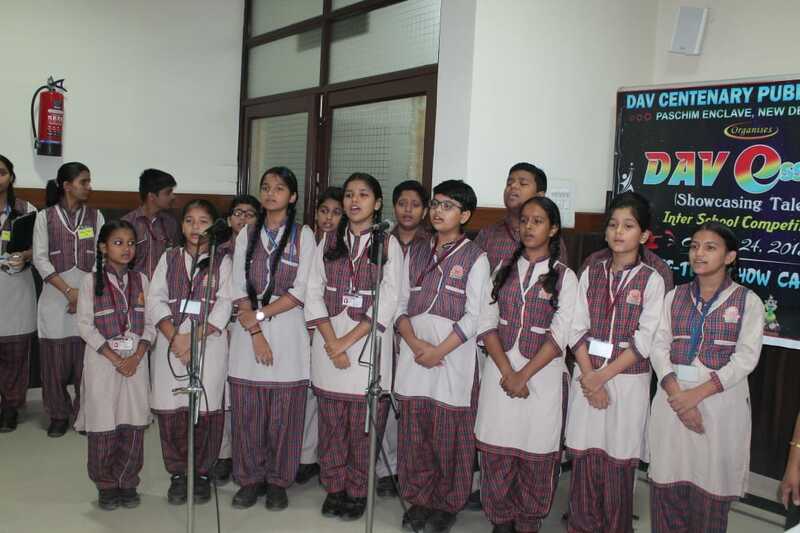 A melodious song was presented by the school choir group to welcome our guests followed by an array of astonishing performances throughout the day. 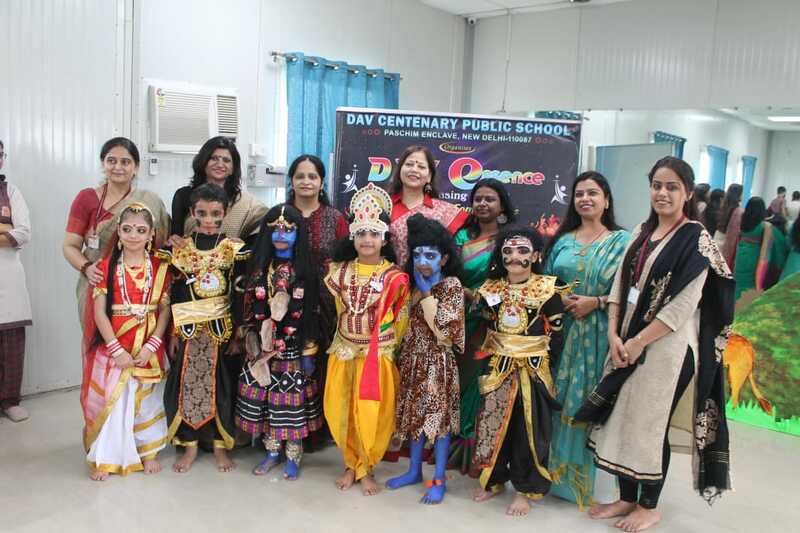 Children showcased their creativity in various competitions such as PUPPET PROPOGANZA - a puppet making and showcasing by our tiny tots to develop artistic and oratory skills, VYANGYA VACHAN - A humorous satire presentation on political issues aiming to build good spoken ability and general knowledge among our budding politicians, HASYATMAK VIGYAPAN - Ad mad, a humorous presentation to gain awareness on the use of social media and and GAME BRIO - A game making competition for the budding techno-buffs. 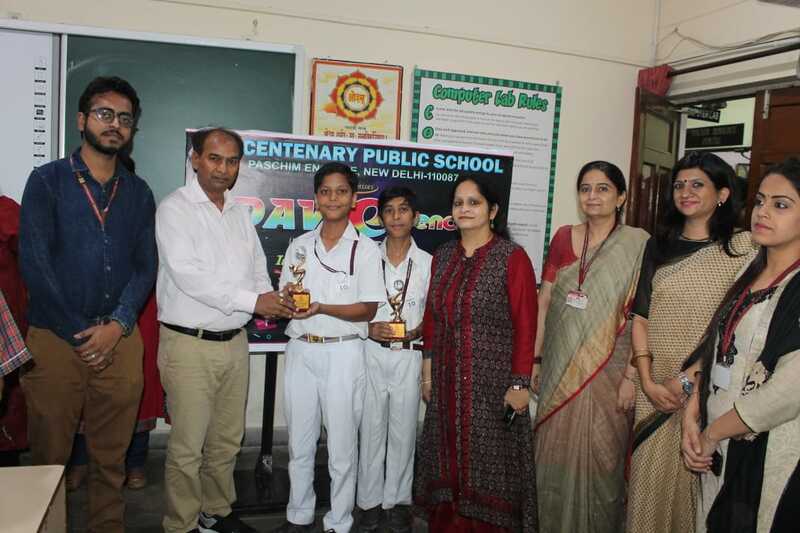 The school also invited online submission for some competitions like 'POSE-TER – poster making competition' on the topic Human V/s Robot and 'SHOW CATCHER - a movie making competition' on the topic A Day in 2100, helping the students to attain understanding on future aspects of the world and learn to use technology in a perfect manner, for which abundant entries were received by the school. 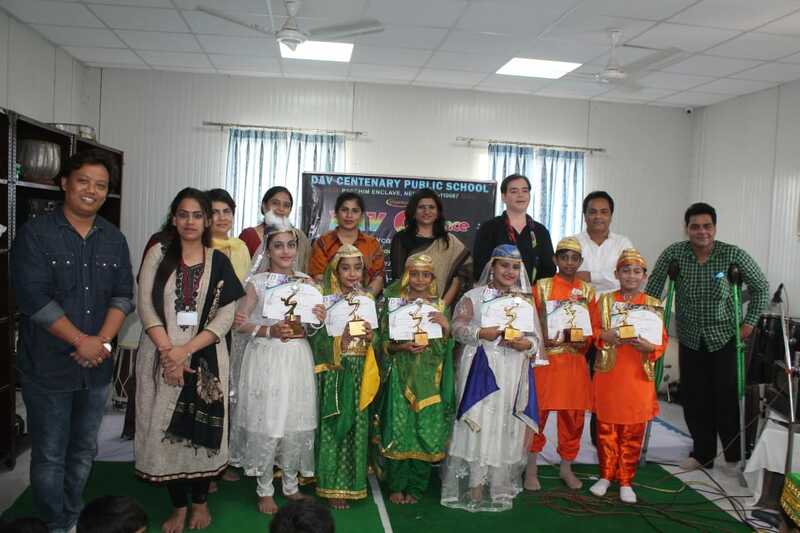 The show stealer were the music and dance competition - MUQABLA-E-QAWALLI & MYTHOLOGICAL RENDITION where stupendous performances were presented by the budding stars of tomorrow showcasing their talent in music and dance. 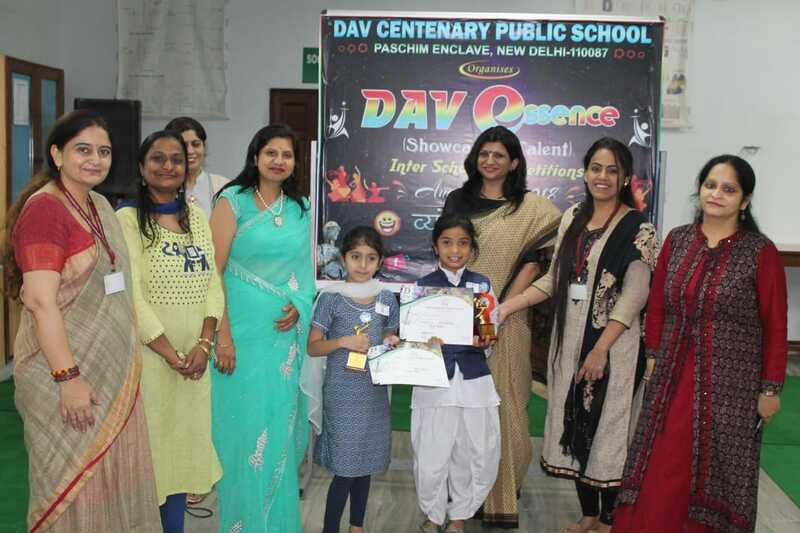 The fun filled day came to an end with a prize distribution ceremony where winners were awarded with certificates and trophies for different events by their respective judges. 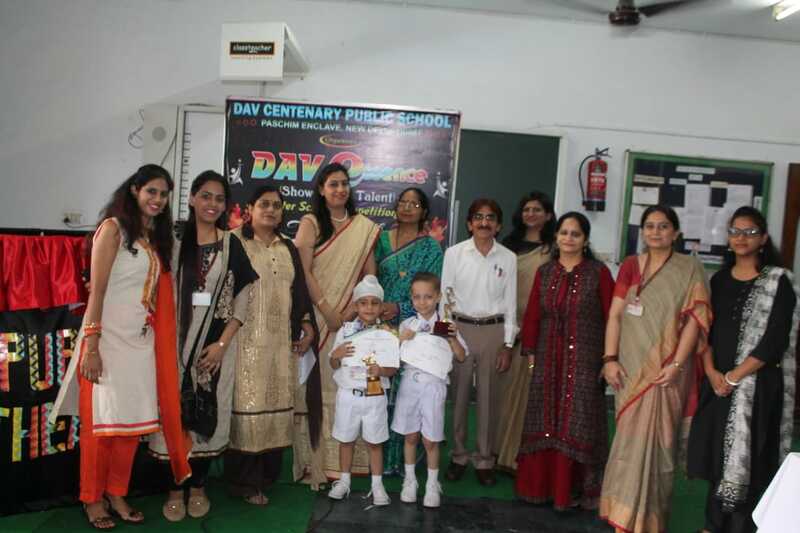 It was indeed a proud moment for the school to host such a grand event.